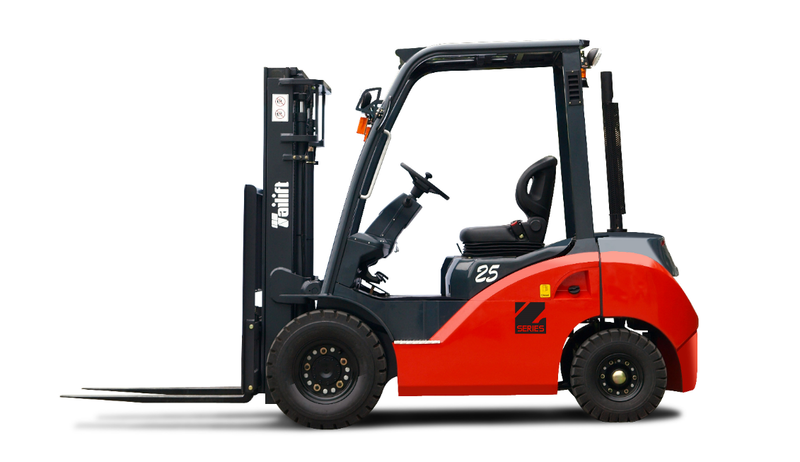 If you need the ability to operate a forklift on a compacted surface, off concrete or asphalt, a pneumatic tire equipped forklift is required. 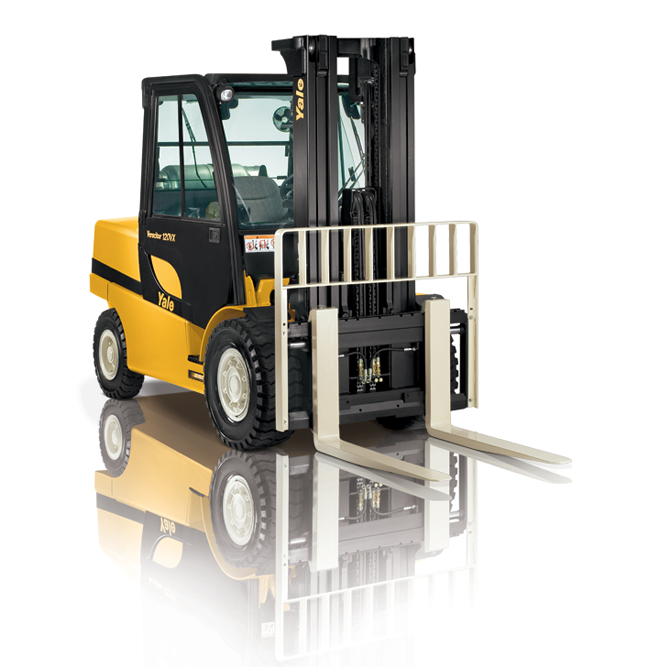 This machine configuration utilizes the larger air filled or solid rubber pneumatic shaped tires. 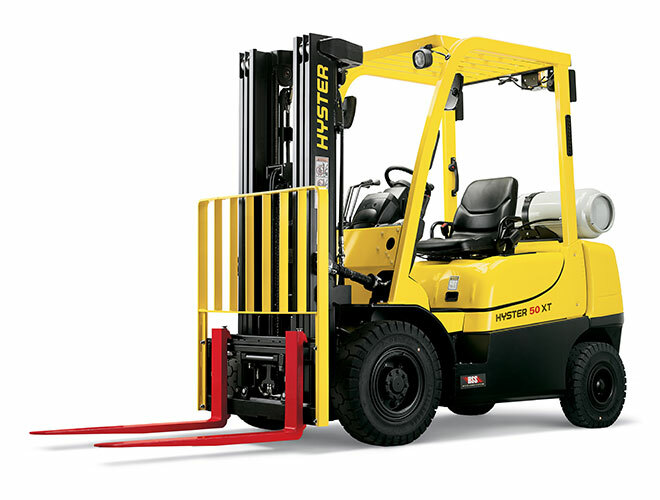 The chassis is larger than a cushion tire model, but has increased ground clearance, and is often found to be the most versatile for indoor/outdoor usage. 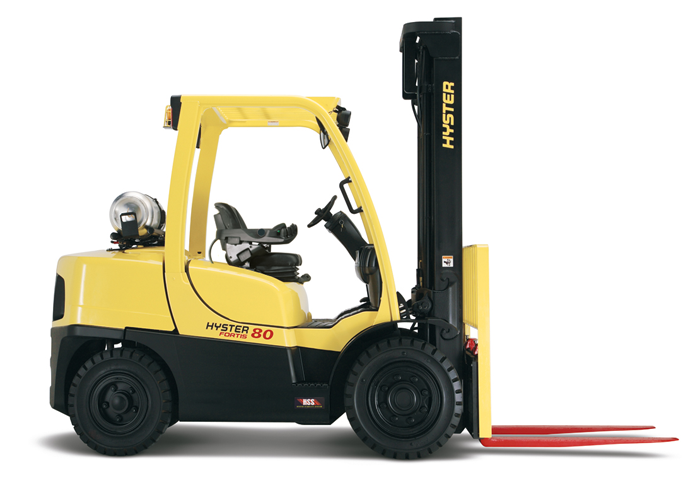 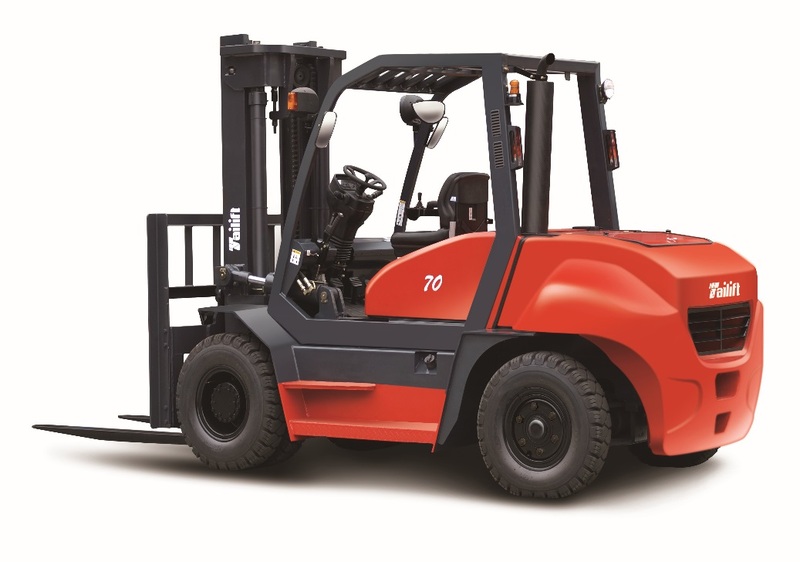 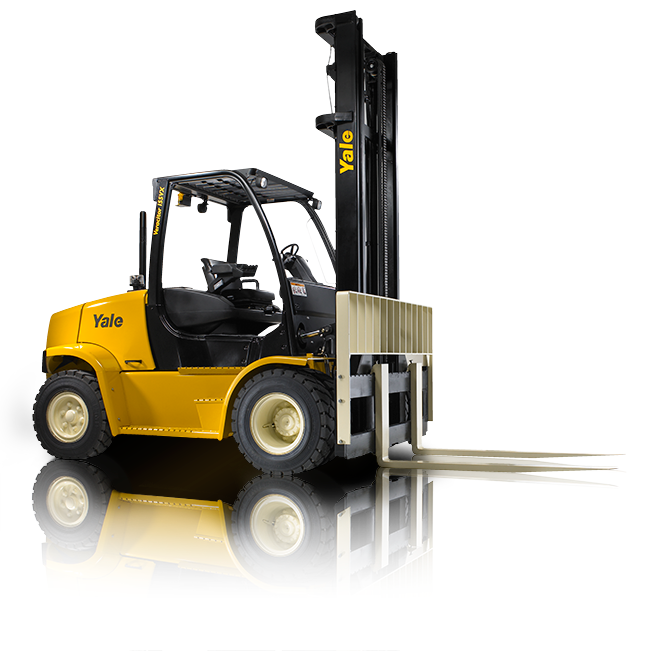 Typically most large capacity forklifts are designed with pneumatic type tires.